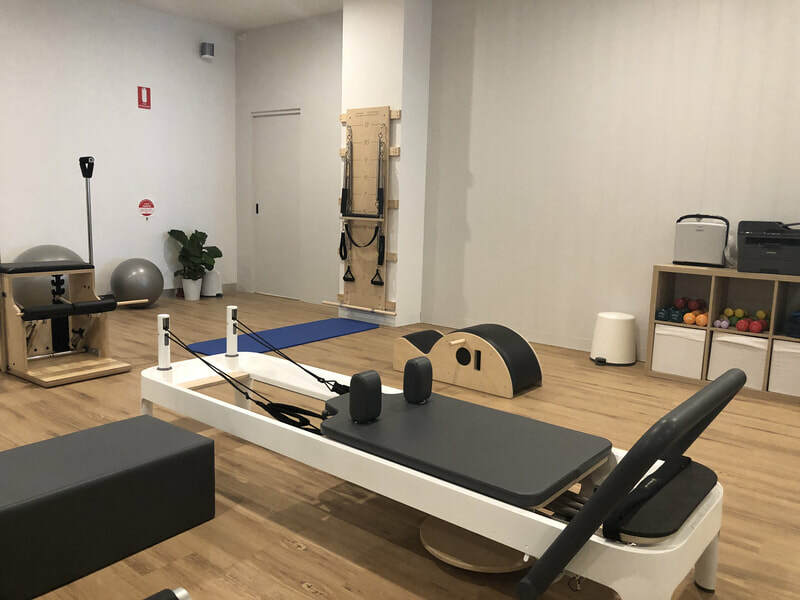 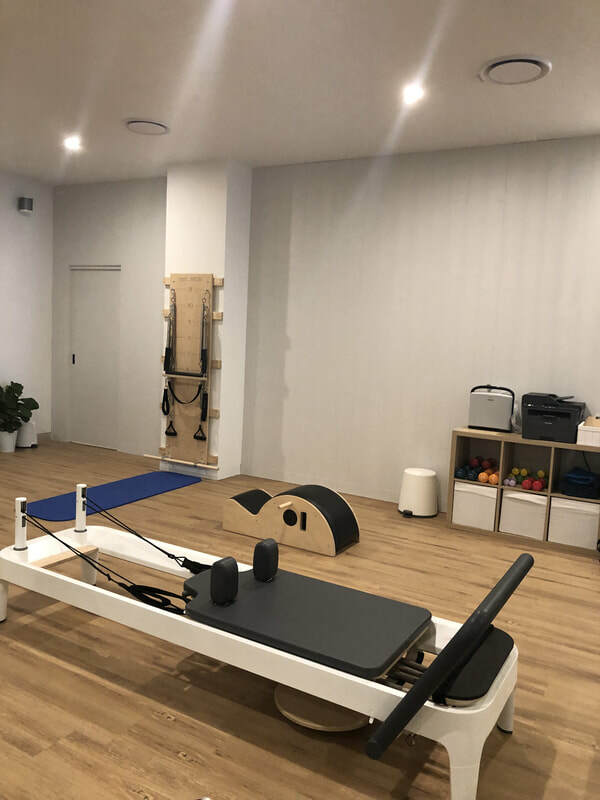 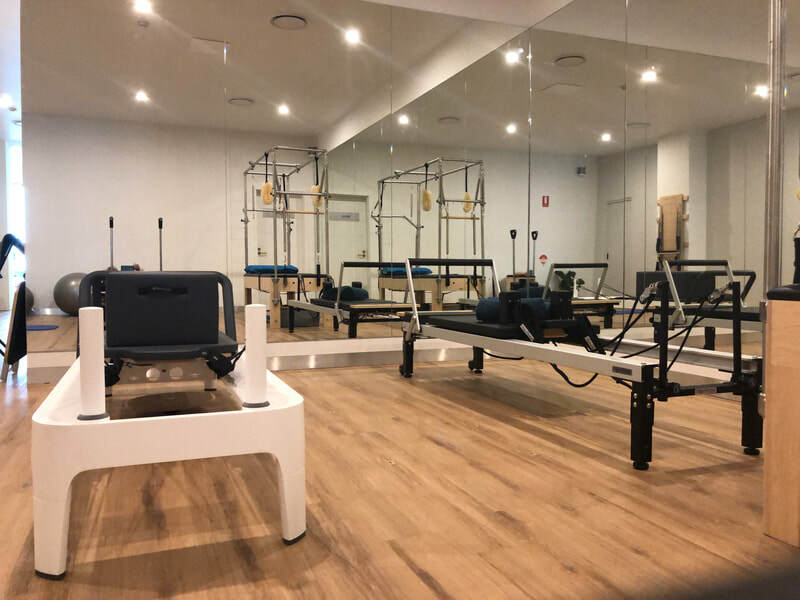 Our new CoreFit studio is open at Kirrawee! 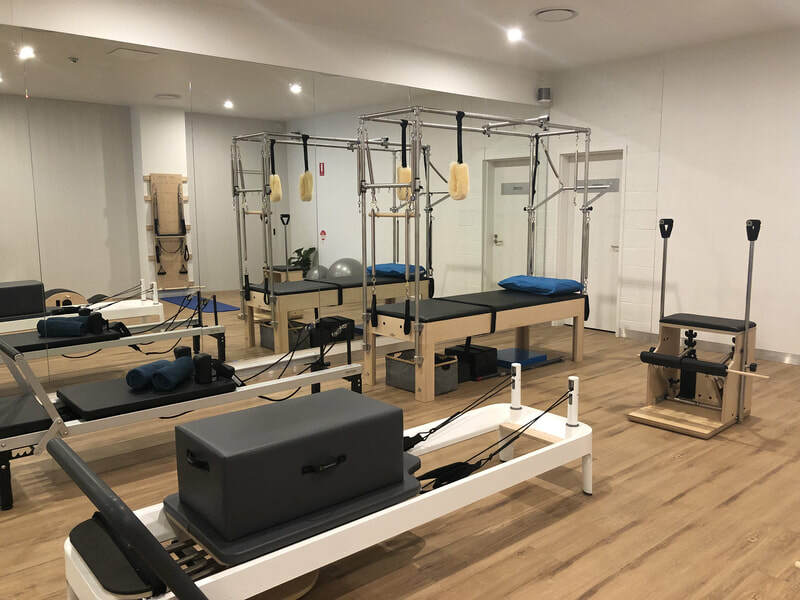 We're loving our new space, and we'd love to see you there. 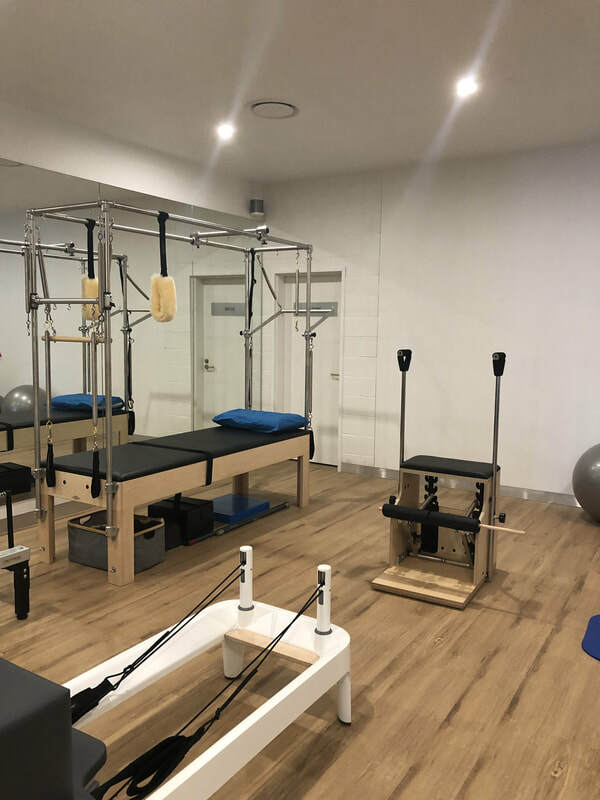 Join us for CoreFit studio sessions - private, small-group and circuit classes available. 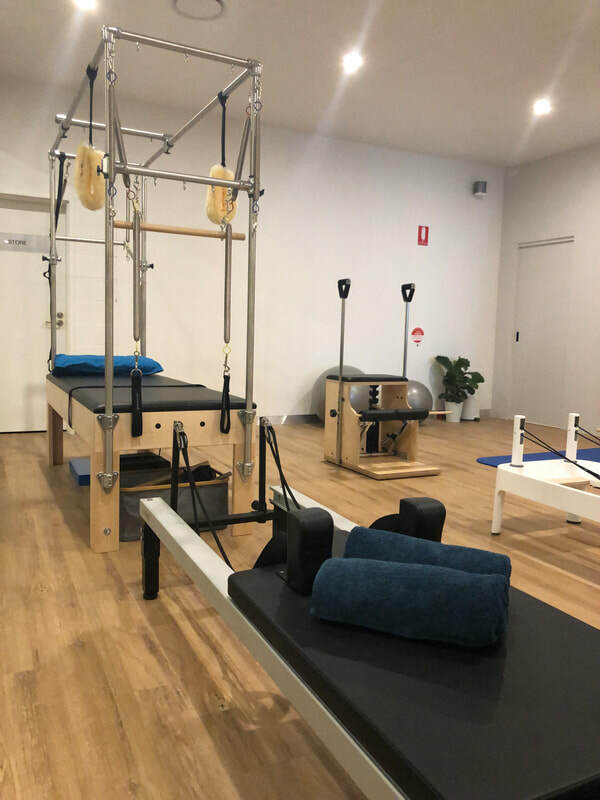 You'll find us at Aevum Physiotherapy, 550 Princes Hwy, Kirrawee.